Your visit starts with a helpful, caring staff who knows your name and treats your family like our family. 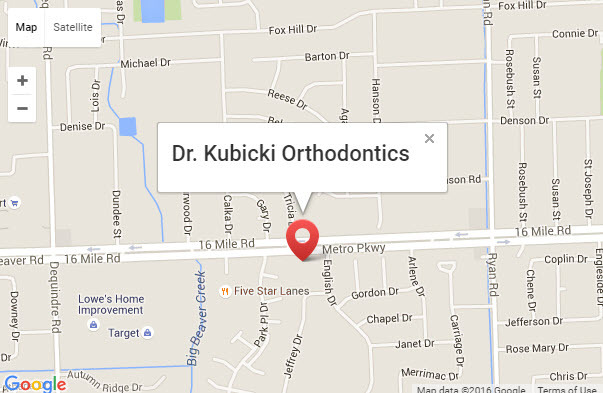 Dr. Kubicki uses the latest in Orthodontic Equipment and Care for Kids, Teens, and Adults. Call Us Today to schedule your complimentary visit.